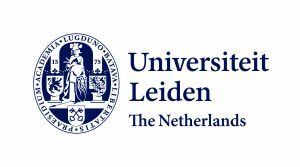 Between 25 February and 1 March 2019, the workshop How Countries Learn to Tax (Complexity, Legal Transplants and Legal Culture) took place at Leiden university; hosted by the Lorentz Center and co-organized by international tax scholars Irma Johanna Mosquera Valderrama (Associate Professor, Leiden Law School), Kim Brooks (Professor, Schulich School of Law), Allison Christians (Professor, McGill Faculty of Law), Tsilly Dagan (Professor, Bar-Ilan University) and Kerrie Sadiq (Professor, QUT Business School), this five-day event focused on the possibilities, constraints, nuances and challenges of using the comparative law theory of legal transplants in the field of international taxation (for more information on the event, including presentation slides, see here). Several topics were raised, explored and studied, and the purpose of this blogpost is to give an overview of a few of them in order to open new lines of research in the field. The format of the workshop — with a presentation / small group discussion / plenary session structure — ensured that ideas were shared, confronted, debated and tested; it also contributed to the participation of all of the attendants, a diverse group of scholars, professionals, PhD researchers and public officials. The role of context and its scope was one of the most discussed topics at the workshop. A crucial element when using the theory of legal transplants, the context, understood as the set of elements affecting the implementation of a legal transplant in a foreign jurisdiction, was perceived as changing in the last 15 years; in this respect, Miranda Stewart (Professor, University of Melbourne Law School) pointed out that the global context of tax reforms has somewhat changed. At that time, everyone talked about globalization, now we have digitalisation and perhaps even a trend to deglobalization with regards to trade. This should be taken into account as part of the current context when analysing legal transplants in the field of tax law. The observation of local context, as widely discussed by Omri Marian (Professor, UCI Law) in his presentation, raised the question of the approach to take towards it —i.e. a functionalist, a culturalist, or a critical comparatist approach—, a choice that should be embraced with transparency and awareness. Other stimulating ideas included the difference between culture and context, the different aspects of the interaction between society and taxation as part of either culture or context, or the difficulties of transplanting rules when cultural differences are particularly big; in this sense, the possibility of a legal transplant not only being affected by culture, but being able to shape the culture of a given jurisdiction itself, was pointed out. Within context, the role of actors was perhaps the element of context that was more widely discussed during the workshop. In this sense, the distinction and varying relevance of different actors depending on the jurisdiction in which they operate were carefully explored. Particularly interesting was the distinction that Andrea Pitasi (Professor, Gabriele d’Annunzio University Chieti-Pescara) pointed out in respect of four different levels or categories of actors: (i) the members of the “formal system” with valid law-making power and authority; (ii) the members of the “formal system” with effective policymaking power (e.g. think tanks); (iii) the so-called “agenda setters” (such as lobbyists and the media); and (iv) the “noise-makers”, the status of which as actors would be questionable. It became apparent that it was rather tricky to draw boundaries around any given actor; for instance, MNEs could be perceived as separate actors individually, but under certain circumstances they could also be perceived as a collective actor —this distinction was pointed out by Frederik Heitmüller (PhD, Leiden Law School). Another interesting take on the concept of actors that arouse in the group and plenary discussions was the role of more “irrational” elements in order to become a relevant actor: it was concluded that the importance of traits such as charisma and soft skills should not be understated, for they could sometimes be more important than mere technical knowledge when seizing decision-making or agenda-setting power. 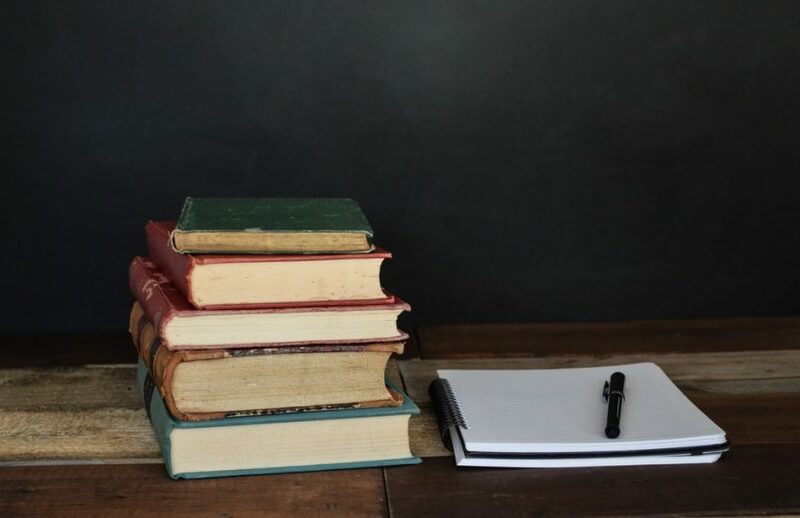 One of the more surprising connections that was established throughout the workshop was the link between the study of legal transplants in the disciplines of law and history. In this respect, two presentations provided food for thought regarding this somewhat unexpected connection. First, Assaf Likhovski (Professor, Tel Aviv University Faculty of Law) argued that the concept of legal transplants could be very useful for studying several periods of history, and he focused on classic examples, such as the spread of Roman law and British common law in their respective imperial periods. Another case in point would be the study, from a legal transplants theory perspective, of the exporting of the Napoleonic codes in Europe or the influence of European law in non-Western empires, such as the Japanese empire or the Ottoman empire. Understanding how these foreign rules were adopted and adapted by foreign jurisdictions could give a different yet deep and refreshing historical point of view. A particular example of this particular way of studying history was provided by Maarten Manse (PhD, Leiden Law School), who explained the implementation of Dutch tax rules in colonial Indonesia, and what could be learned from the goals, intentions and mentality of the Netherlands in this period. Finally, one of the most stimulating ideas to come out of this workshop was the importance of the concept of border, separation or frontier in the use of the theory of legal transplants. It was argued that the distinction between an exporting and a receiving party was crucial to classify what elements of context would be worth studying. Therefore, the most useful characteristic of the theory of legal transplants in comparative (tax) law would be the narrative of a rule “crossing a border” and being exposed to the context (culture, actors, &c.) that would be on the other side of said border.